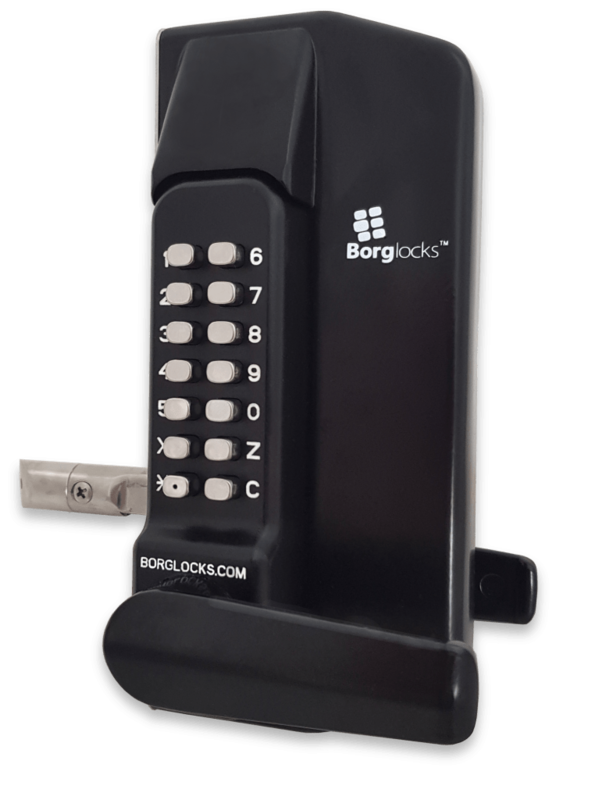 Combining a specially designed lockcase with a marine grade keypad, the BL3400 ECP gate lock series is designed for metal box section gates. 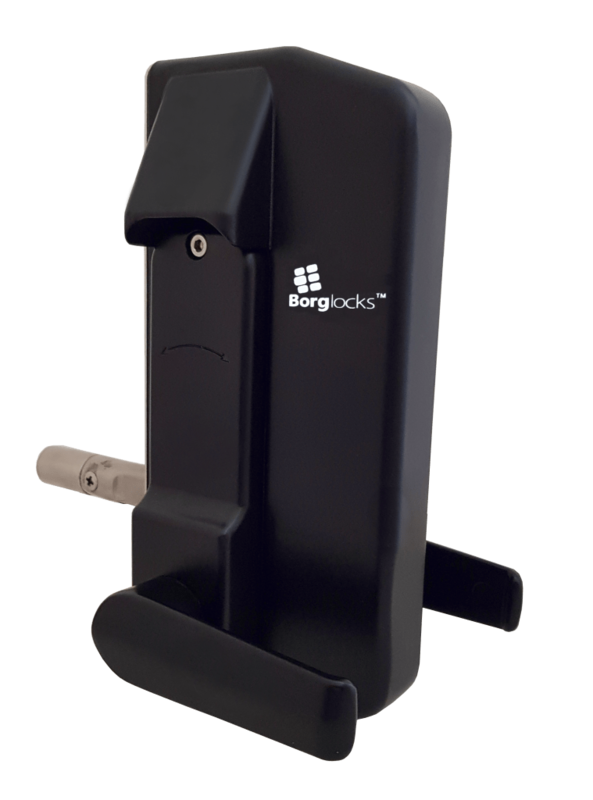 The lockcase utilizes a forend fixing system to ease up any fitting issues. The BL3400 ECP comes with a free turning handle fitting on the keypad until the correct code is entered. 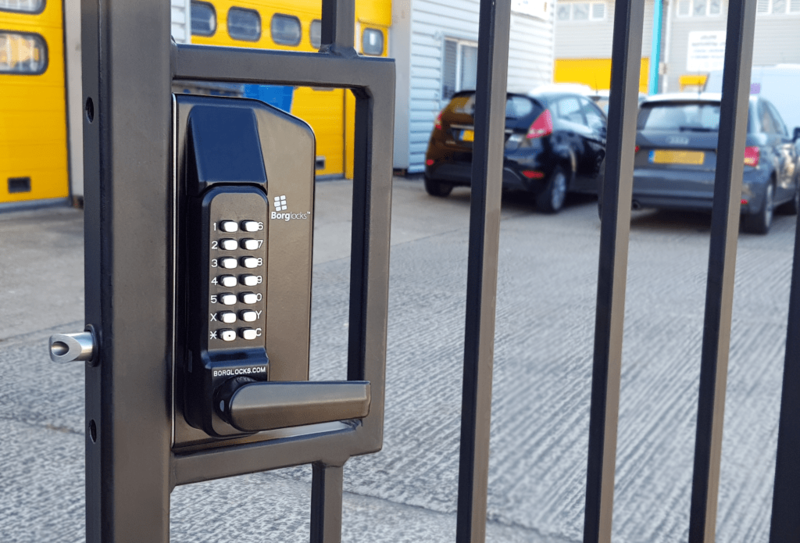 The anti-climb lockcase comes with a fully adjustable and reversible latchbolt, allowing it to fit onto metal box sections of many thicknesses and both right hand and left hand hung gates.